Our team of highly specialised clinicians offer patients a wide range of treatment options for the conditions listed below. 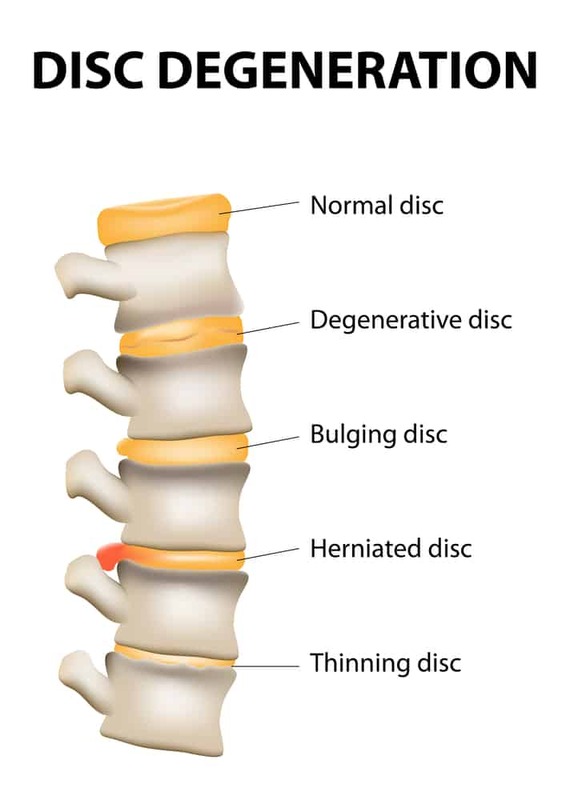 A disc prolapse or normally known as “slipped disc” occurs when the outer layer of the tissue which surrounds the disc breaks down, allowing the inner soft part of the disc to slip out. The slipped disc can put pressure on the nerves, which can then causes shooting pain. A physiotherapist can help with a disc prolapse by using an array of treatments tools to reduce and manage your inflammation. These can include Ice/heat therapy electrotherapy, acupuncture, unloading taping techniques, soft tissue massage and exercise therapy. Physiotherapy can help reduce the pressure on your sciatic nerve. Physiotherapy treatment aims to achieve reducing nerve pressure by joint mobilisation, massage therapy, exercise therapy, electrotherapy and acupuncture. The aims of the treatment are to attempt to ease the muscular tension in the lower spine, buttock and leg. Piriformis syndrome is a condition which inflammation to the piriformis muscle, located in the buttock region. Priformis syndrome causes spasms and buttock pain. 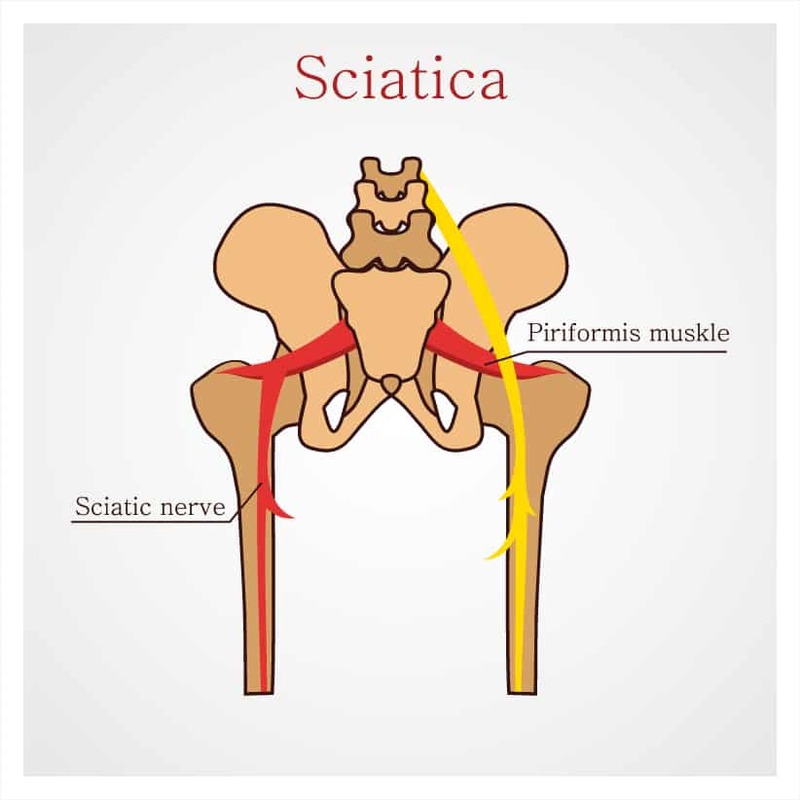 Inflammation of the piriformis muscle can also irritate the nearby sciatic nerve causing shooting pain, numbness and tingling down the back of the leg. Physiotherapy can help reduce the pressure on the piriformis syndrome. Physiotherapy treatment aims to achieve this by reducing spasms of piriformis muscle by using such techniques as joint mobilisation, massage therapy, exercise therapy, electrotherapy and acupuncture. The aims of the treatment are to attempt to ease the muscular tension resulting in reducing pressure on the sciatic nerve. 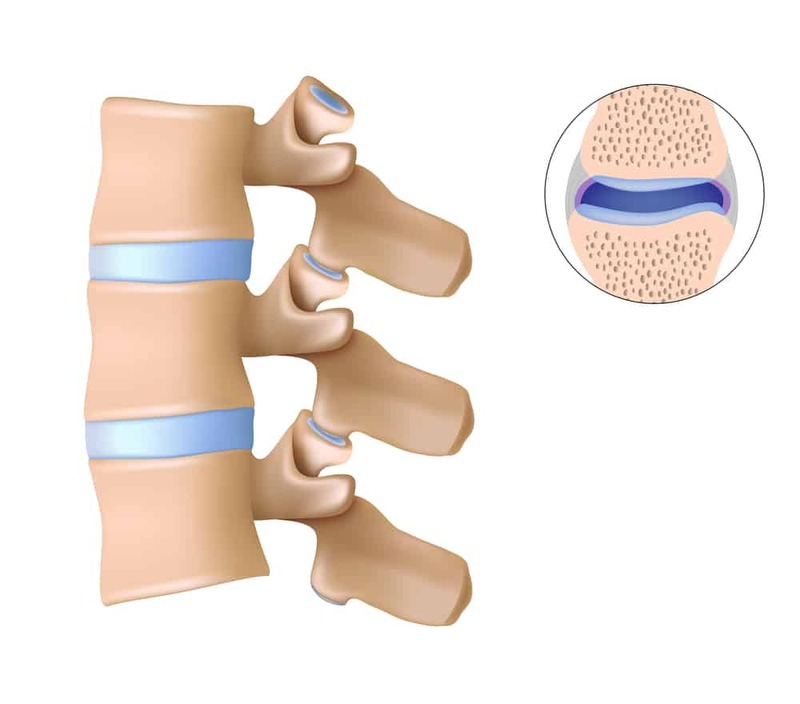 Spinal degenerative disease refers to the disease in the spinal column that results wear and tear and aging process that occurs to the disc, soft tissue and bone of the spine. People who put place increase strain their spine will increase the rate of the wear and tear in the spine. Therapeutic care to restore movement and function to people disabled by disease or injury. Care may include exercise, training in activities of daily living and education. Our team works in collaboration with other specialities to offer comprehensive care and quickly restore you to your optimal health. 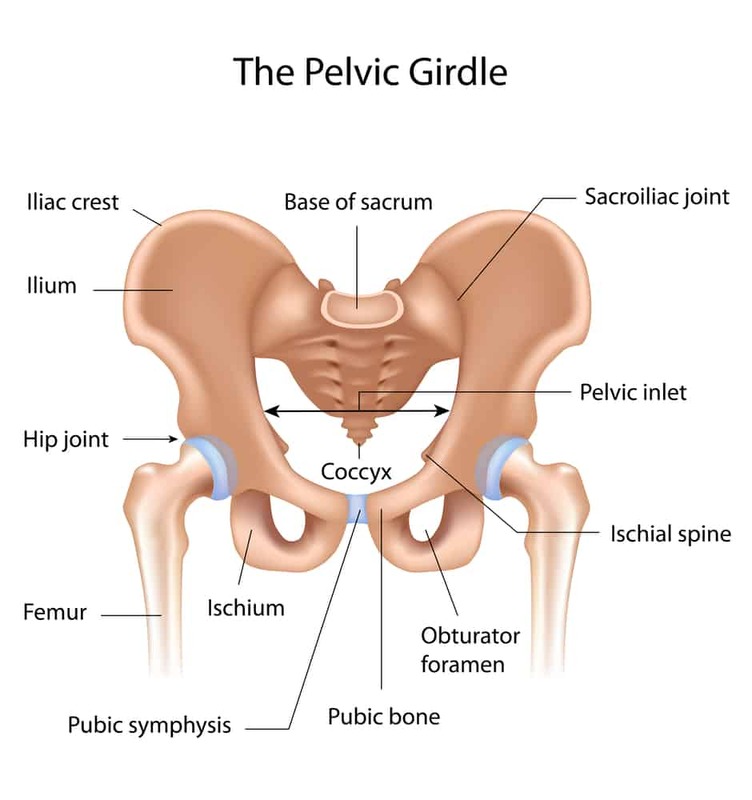 Sacroilitis is inflammation of your sacroiliac joints; these are situated where the pelvis and lower spine connect. 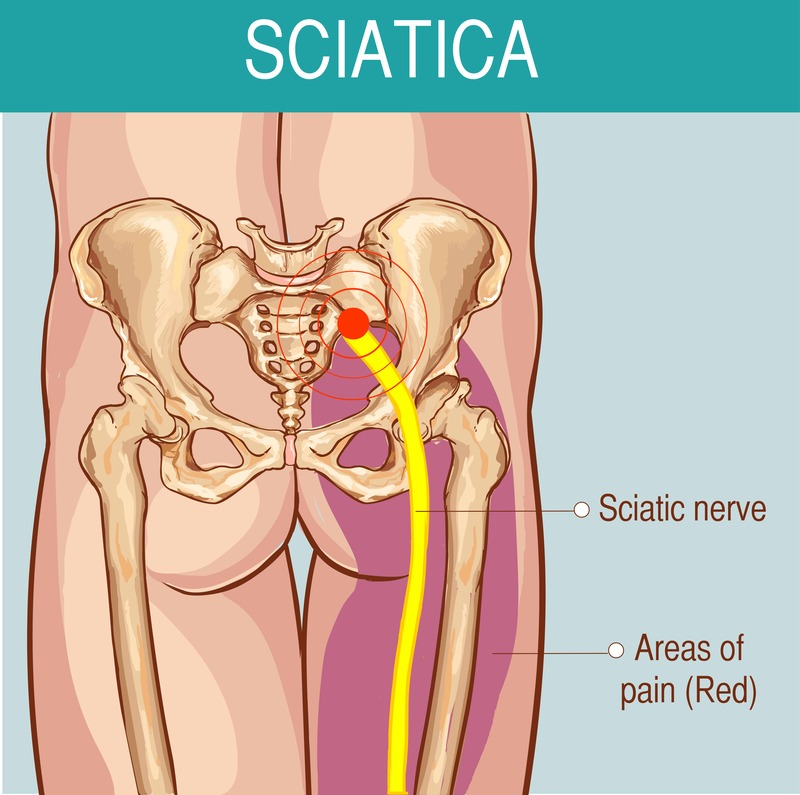 Sacroilitis can cause pain in your buttocks and lower back. The pain can worsen when prolonged sitting, stairs climbing. Physiotherapy treatment is usually prescribed before any medication. Exercises are normally prescribed to help strengthen the core region. Other physiotherapy treatment modalities are also used to help with pain management. Whiplash is a common condition that occurs in many contact sports following a car accident. It occurs when there is a sudden acceleration-deceleration force causes rapid forward and backward movement of the head and neck. 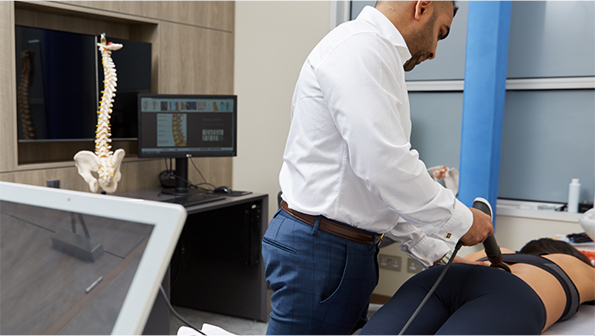 Physiotherapy is one the main treatments used for cure whiplash type conditions. Physiotherapist treatment usually consists of heat, soft tissue manipulation and exercise therapy. Their main goal is to loosen up the tight muscle in order for the fibres to regain its elasticity. Wry neck is a common complaint whereby you develop neck pain and stiffness, simultaneously spasming around the neck muscles. 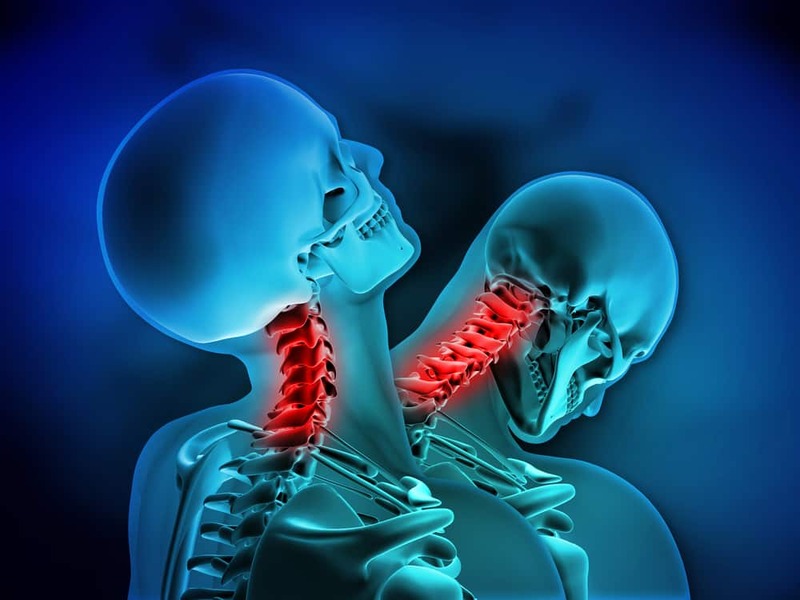 This causes a lack of range of movement in the neck and pain. Wry neck is usually caused by two main mechanisms. Facet Wry neck caused by a locked facet joint or discogenic wry neck caused by cervical disc injury. Physiotherapy is one the main treatments used for wry neck. Physiotherapist treatment usually consists of heat, soft tissue manipulation and exercise therapy. Their main goal is to loosen up the tight muscle in order for the fibres to regain its elasticity and regain full range of movement. Facet joint dysfunction is of the most common problems arising in the lower back and neck region. 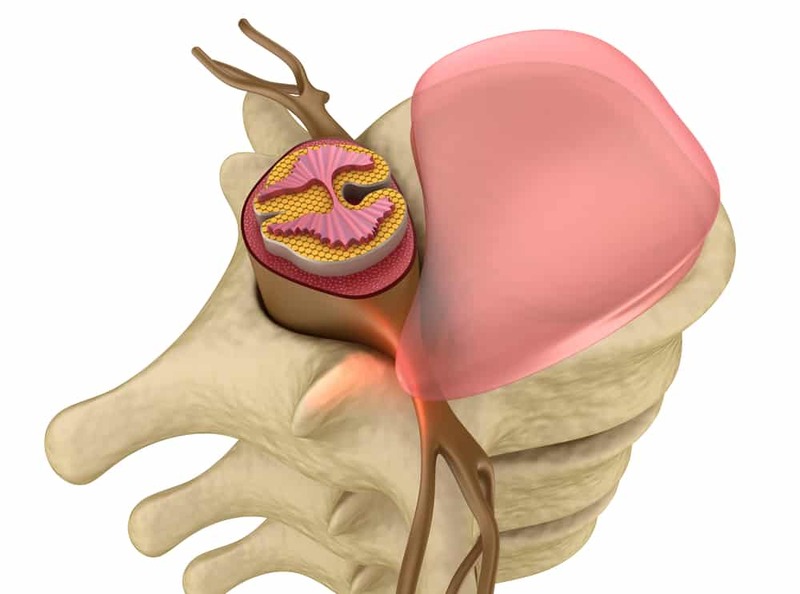 Facet joint problems rarely involve the spinal nerves. 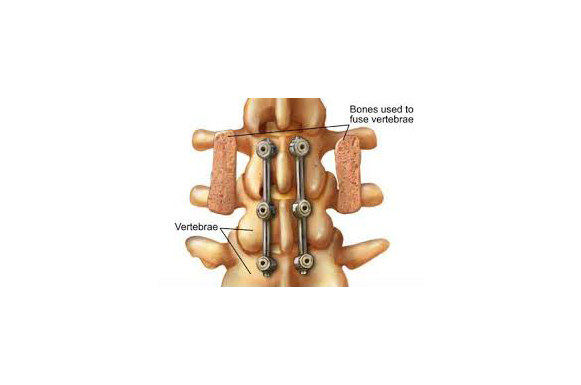 Facet joints allow small movements between the vertebrae in the spine. The dysfunction arises when the facet joints become worn out torn creating friction of the joints potentially leading to bone spurs. What is spinal muscular pain? Lower back and mid pain are caused by damage to the soft tissues supporting the spine, these include muscles, tendons and ligaments. The lumbar spine depends on these soft tissues to help hold the body upright and support weight from the upper body. 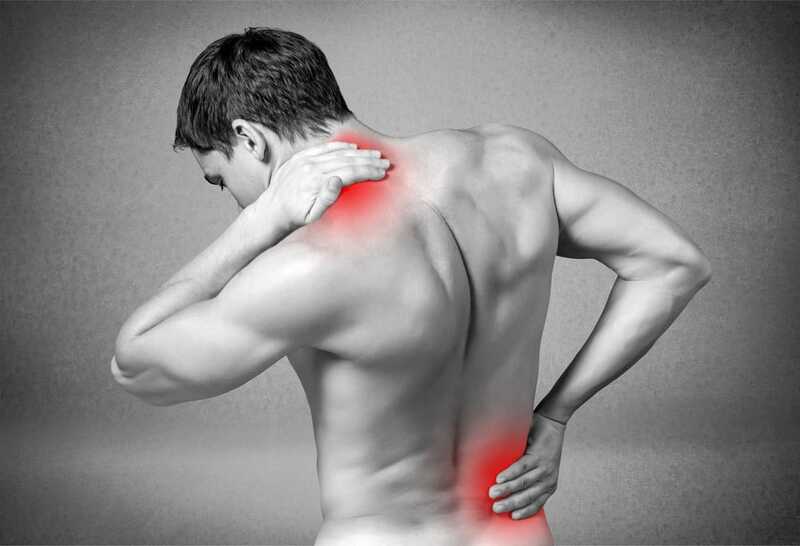 Pulled back muscles can be painful if the muscle spasms get worse. Physiotherapy can help with pulled muscles and is usually the first call for treatment. Physiotherapy helps by reducing inflammation in the area reduce the rate of scar tissue build-up. Modalities such as massage therapy, electrotherapy and exercise therapy are mainly used in getting a quick healing response. 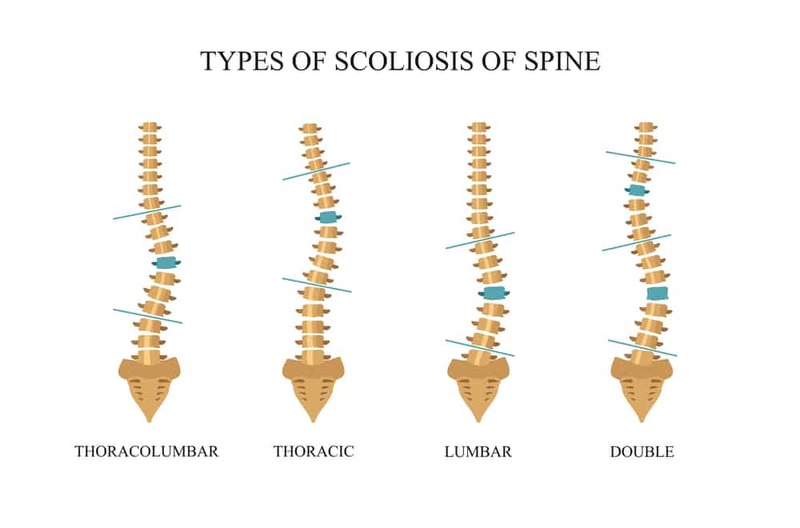 Scoliosis is a disorder the causes S shape curvature in the spine. 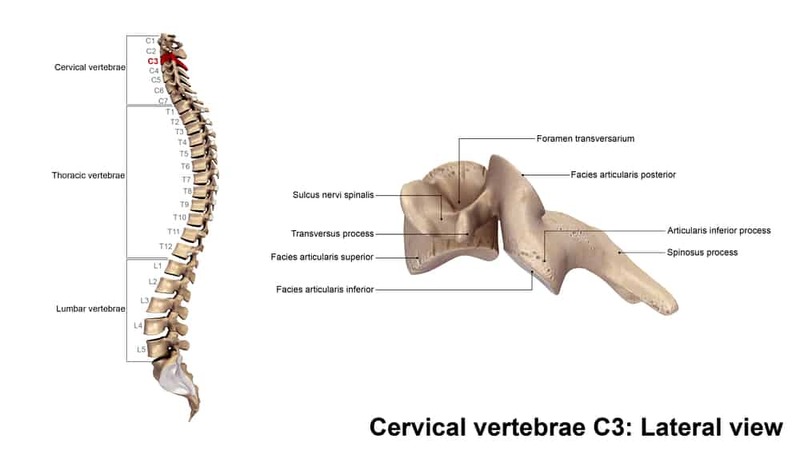 The spine has normal curves in the body but should appear straight when looking from the front. 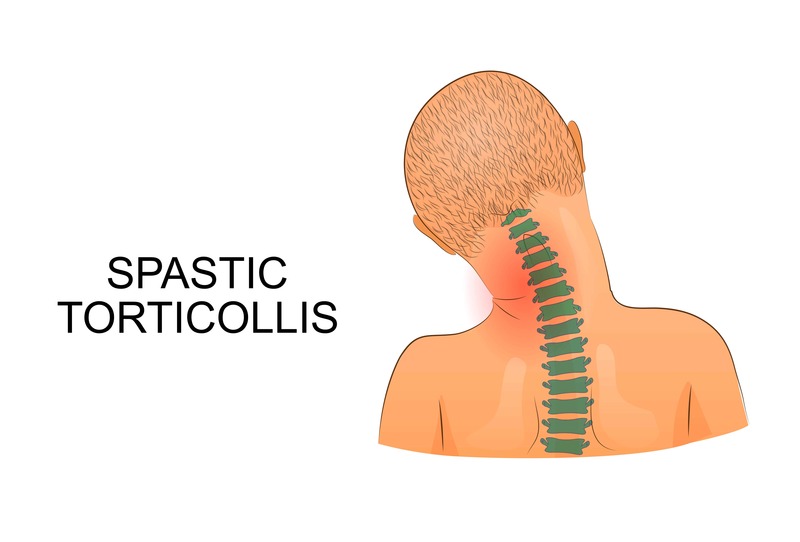 Pars defect of the spine involves part of the vertebra called the pars interarticulatis. A pars defect is a break in this part of the bone. The break usually leads to a separation of the upper front portion of the vertebra from its lower back portion. Physiotherapy is usually used with other modalities when treating and pars defect. Physiotherapist focus is to reduce the pain, by assisting with management of the patients day to day activities. Physiotherapy is extremely important post-surgery. Reduction of scar tissue, improving Range of movement, Joint mobilisations and exercise therapy are the key areas to improve post-surgery. Physiotherapy goals should be SMART and aimed to achieve what the daily activities the patient wants to get back to. 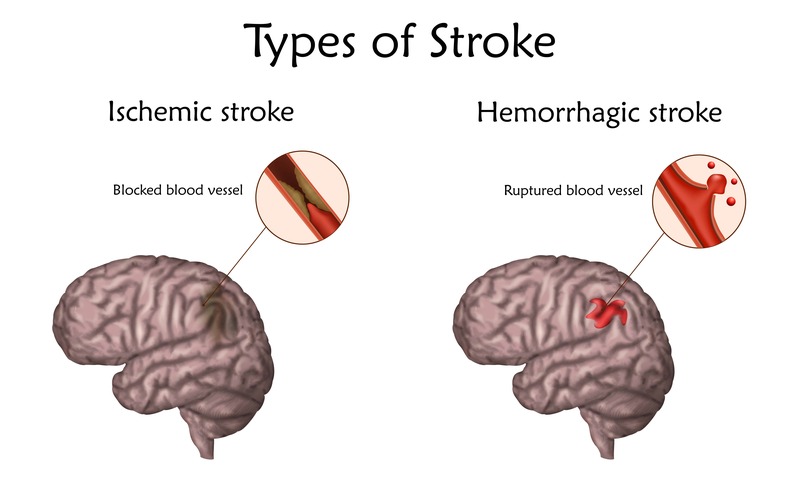 Physiotherapy has proven to be one of the most important treatments when having a stroke. The physiotherapist will help restore the movement back in your affected areas. Treatment goals and plans will be agreed with the patient and their family, as treatment continues at home to help the patient restore to their day to day activities. 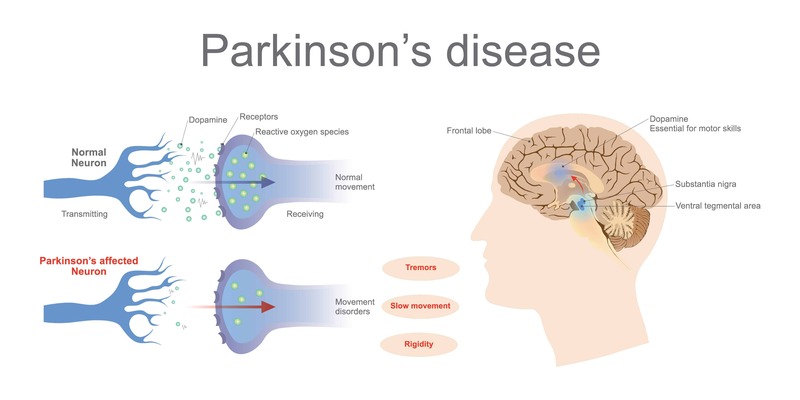 Parkinson’s disease is a long-term degenerative disorder of the CNS that effects motor movement. It occurs when there is a problem with certain nerve cells in the brain which then affect a chemical called dopamine. Dopamine sends signals to the brain which controls movement. Symptoms of Parkinson’s disease come slower over time which consists of shaking, rigidity, slowness of movement and difficulty walking. Physiotherapy is an influential part of treatment for someone with Parkinson disease. Physiotherapy will assess how Parkinson’s disease affects your ability to carry out tasks. Physiotherapy will give you advice, education and support in maintaining fitness levels and remaining independent. Through your rehabilitation, the physiotherapist may focus on your walking, balance and posture. Physiotherapists should involve your family through the treatment programme as Parkinson’s disease effects everyone involved both physically and mentally. 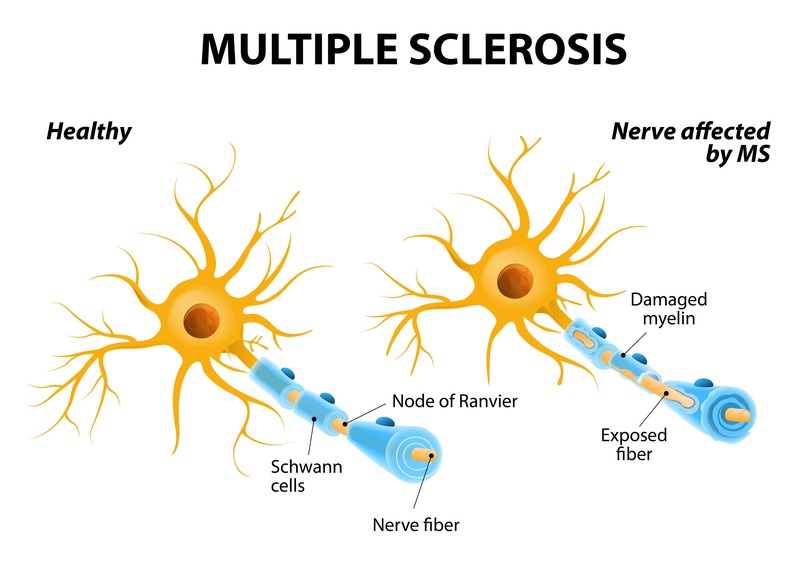 Multiple sclerosis (MS) is a condition that affects the spinal cord and brain. It causes a wide range of symptoms which causes long-term disability such as vision, arm and leg movement, sensation and balance. It’s a long-term condition which can cause serious disability. Physiotherapy is a well-used treatment took when someone is suffering from multiple sclerosis. Physiotherapy helps someone affected by MS by aiming to increase their physical independence, flexibility, strength and fitness. Physiotherapy can have an overall effect on your quality of life which in turn can help you stay in employment. Physiotherapy, back injections and surgery have formed the bedrock of treatment for back pain. However in more recent times, there has been a move to less invasive forms of treatment.